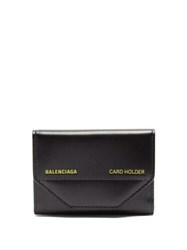 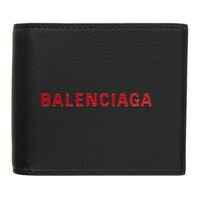 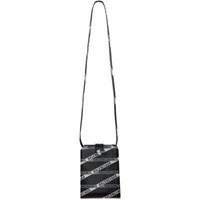 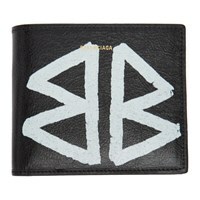 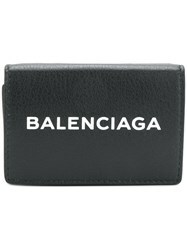 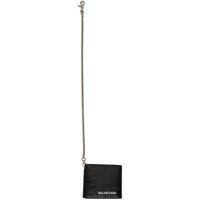 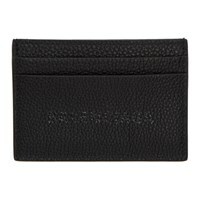 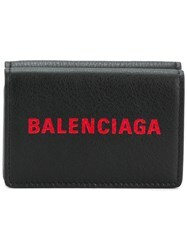 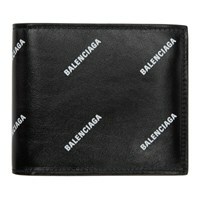 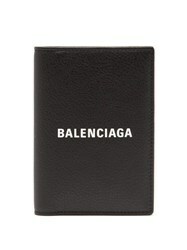 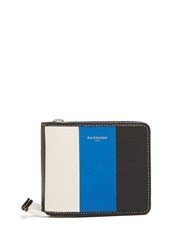 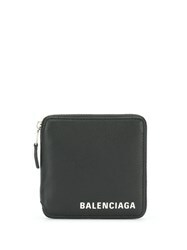 Update your accessories line-up for the new season with the edit of men's Balenciaga wallets. 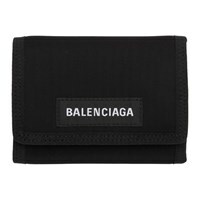 Carefully crafted to ensure the highest levels of quality, the collection of men's Balenciaga wallets features a range of styles from plain to printed, in timeless silhouettes. 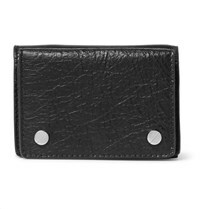 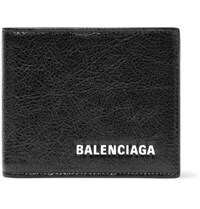 Whether you're looking for a zip-around wallet, cardholder or classic bifold wallet, we've curated the range to include an edit of key pieces. 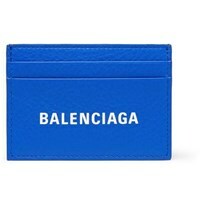 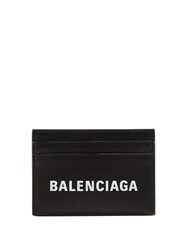 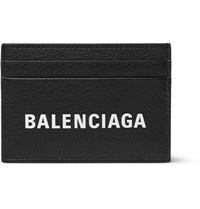 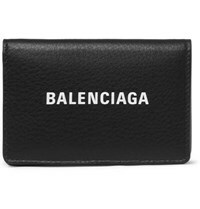 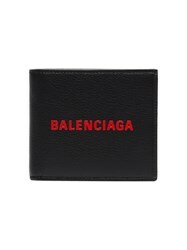 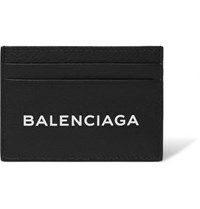 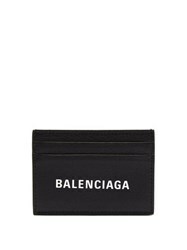 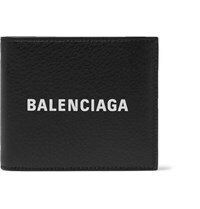 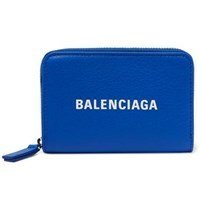 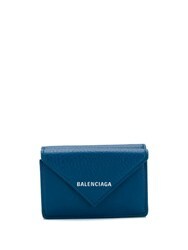 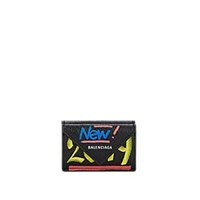 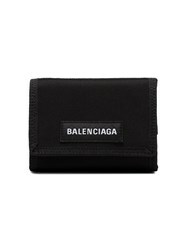 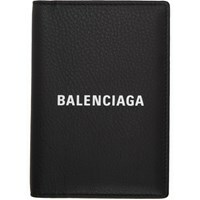 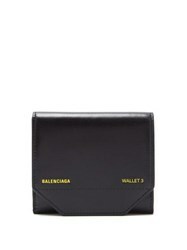 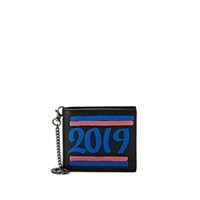 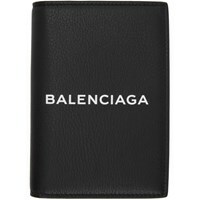 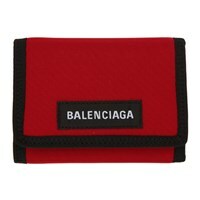 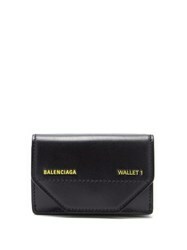 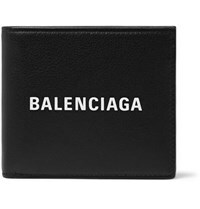 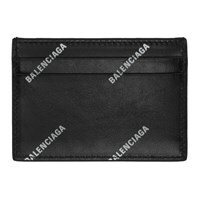 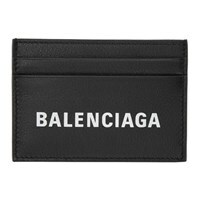 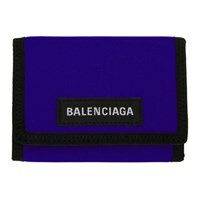 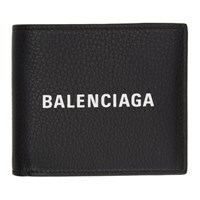 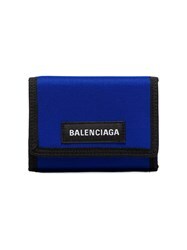 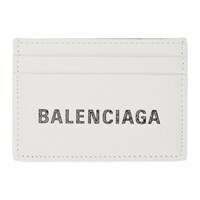 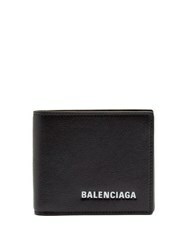 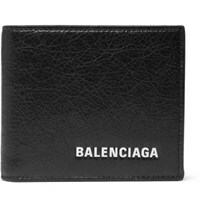 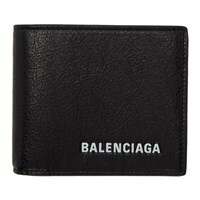 Subscribe below to never miss sales and new arrivals from the best stores for your search "Balenciaga Wallets".